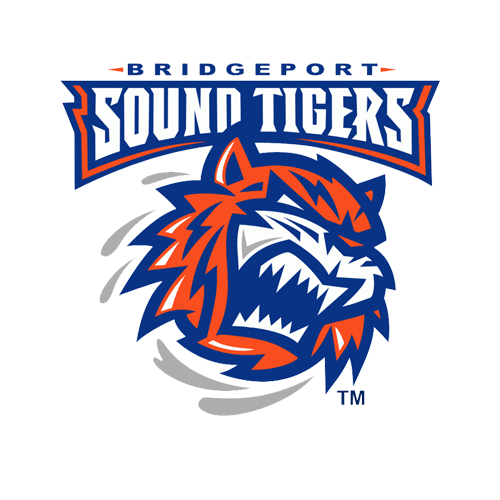 The Bridgeport Sound Tigers (40-23-6-3), proud AHL affiliate of the New York Islanders, scored six goals for the first time since mid-February on Friday, but suffered an 8-6 loss to the Providence Bruins (36-24-8-3) at Dunkin’ Donuts Center. Otto Koivula struck twice and four other Sound Tigers had a multi-point game, while Paul Carey’s four points (two goals, two assists) led the way for Providence. 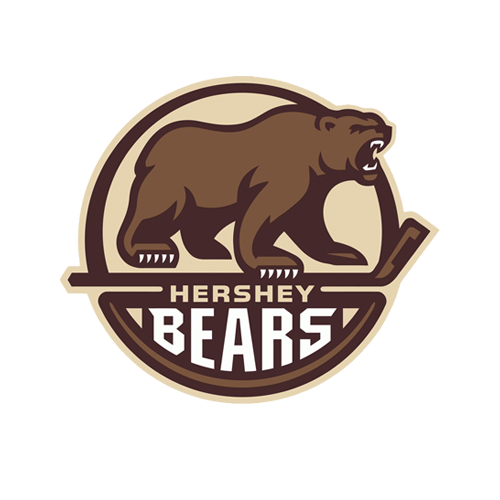 Grant Hutton and Robert “Bobo” Carpenter both scored their first professional goals – Carpenter’s came in his pro debut. 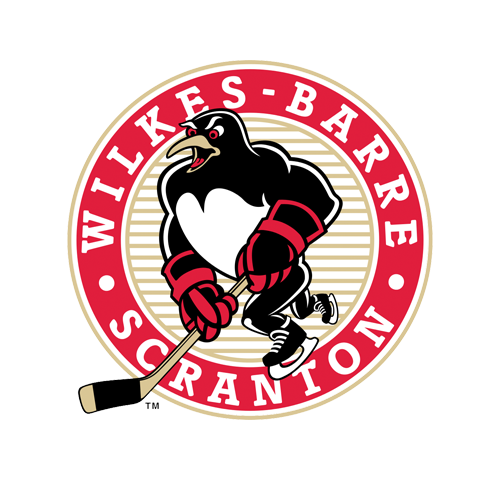 With the loss and Wilkes-Barre/Scranton’s win against Binghamton, the Sound Tigers failed to clinch a berth in the 2019 Calder Cup Playoffs on Friday. They will try again tomorrow in their 7 p.m. rematch with the Bruins at Webster Bank Arena. The Sound Tigers capitalized on an early Providence penalty to take a 1-0 lead in the first 73 seconds of Friday contest. Jeremy Lauzon was called for hooking just 49 seconds after the opening face-off and Bridgeport cashed in with Hutton’s first pro goal in just his fifth game. Travis St. Denis dug the puck out of the right corner and found Chris Bourque, who guided a cross-ice pass above the left circle. Hutton set up and hammered a one-time shot past Zane McIntyre’s (24-12-7) glove for the initial mark. Providence answered with the next three goals to take a 3-1 lead during the first 20 minutes. Jakob Forsbacka Karlsson tied it up just 69 seconds after Hutton’s tally when he muscled home a loose puck at the doorstep after Ryan Fitzgerald drove Jeremy Smith (21-12-4). Gemel Smith and Fitzgerald followed with back-to-back power-play goals in a span of 50 seconds to put the Bruins out front for the first time. After hooking penalties to both Parker Wotherspoon and John Stevens, Smith netted a one-timer from below the right circle at 5-on-3 strength (9:40 mark) before Fitzgerald slammed home a quick shot between the hash marks at 5-on-4 (10:30). Matt Lorito got one back at 12:35 of the first period when he beat McIntyre’s blocker for his fifth goal in 19 games this season. Kyle Burroughs created the opportunity by skating down the right wing before guiding a pass to the high slot, where Lorito wired a one-time shot to make it 3-2. Bridgeport outshot Providence 14-11 in the second period, but the Bruins were more efficient and extended their lead to 6-4 after two. The Bruins scored three in a row to open the frame and all three came at even strength. Mark McNeill recorded his eighth goal of the season at the 3:37 mark before Carey potted his first of two less than a minute later (4:21). The seas parted for Carey’s 22nd of the year, as the skilled forward skated in from the left half-wall, headed straight to the net, and flipped a backhand shot past Smith’s reaching glove. Victor Berglund opened the floodgates with his first goal in his AHL debut at 5:16 of the second period. Smith centered a crisp to the high slot, where Berglund filtered a hard shot through traffic and in to make it 6-2. However, the Sound Tigers would not go away and scored four of the next five goals to climb back into contention. Josh Ho-Sang tallied his eighth goal of the season at the 11:09 mark when he converted a one-time shot following Hutton’s diagonal pass that was right on the mark. Hutton earned his first pro multi-point game (one goal, one assist). Koivula’s first of two came at 17:34 of the middle frame after Steve Bernier threw a shot on target from the left wing, and Koivula cleaned up the rebound in front. Bourque polished off his 10th multi-point game of the season with the secondary assist (two helpers). Both teams traded a pair of goals in the third period to cap the scoring - the most goals combined for Bridgeport in a game this season (and most scored in a loss). Jordan Szwarz recorded his 22nd of the year at 6:59 when he beat Smith’s glove, but the Sound Tigers responded with Carpenter’s first pro goal and Koivula’s second of the night shortly after. Carpenter scored on a wrist shot between the hash marks that caught a piece of McIntyre, but fluttered over the goal line at 8:56 before Koivula’s 20th of the season came at 15:01. Carey sealed the win for Providence with an empty-net tally in the final two minutes for his team-leading 23th of the year. Although listed as an empty-netter, Smith was still on the ice but was headed to the bench when the Bruins created a turnover in their end and led to Carey’s neutral-zone shot at 18:14. Bridgeport finished the game 1-for-5 on the power play and 1-for-4 on the penalty kill, while the Sound Tigers outshot the Bruins 36-32, including 15-7 in the third period. Next Time Out: The Sound Tigers rematch Providence at 7 p.m. tomorrow night in their final weekend home game of the regular season, which features “Marvel Night” at Webster Bank Arena. Spider-Man, Captain America, Ant-Man and Black Panther will all be in attendance to meet fans and take pictures throughout the game, beginning when doors open at 6 p.m. For just $35, get a ticket to the game, one (1) movie voucher valid at any Bow Tie Cinemas to see Marvel’s Avengers: Endgame, one (1) autographed Sound Tigers trading card sheet, and early entry to meet the characters beginning at 5 p.m. Click here for tickets and more details! Fans can also follow all of tomorrow’s live action via the Sound Tigers Radio Network and AHLTV, beginning with the pre-game show at 6:45 p.m.